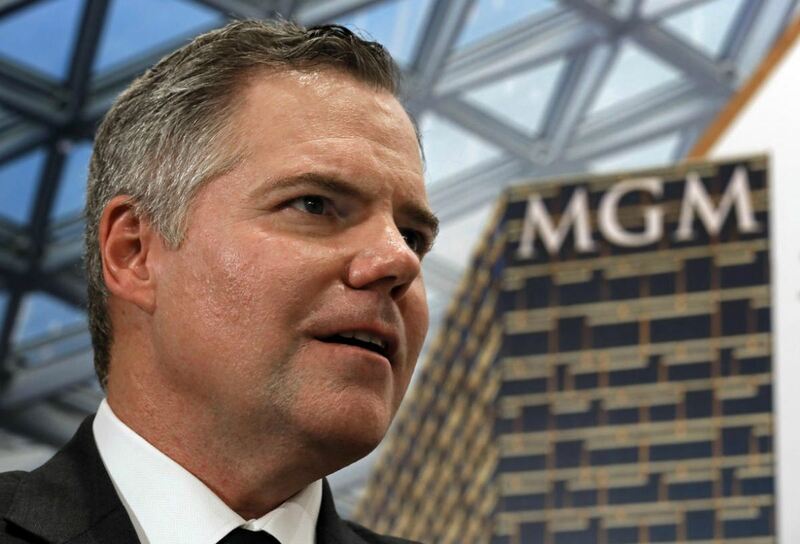 Speculation has emerged that MGM Resorts and Caesars Entertainment are negotiating a deal that would merge Las Vegas’ two largest gaming companies — in terms of the number of properties — into one massive casino empire. One firm isn’t buying it. Nomura, a Japanese financial services group with an expertise in the gaming industry, denounced a report from the New York Post this week featuring information supplied by unidentified sources. Caesars CEO Mark Frissora announced during the company’s third quarter investor call that he will be stepping down in February. 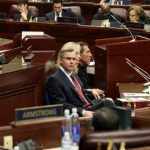 The move comes after several activist hedge fund owners who have acquired a roughly 25 percent stake in the casino operator called for a leadership change. UNLV Center for Gaming Research Executive Director David Schwartz told Las Vegas Now if MGM Resorts and Caesars Entertainment indeed merge, the gaming industry would be thrown into chaos. “If this merger did happen, then probably there would be pressure on other companies to merge, so we’ll probably see something of a ripple effect through the rest of the industry,” Schwartz stated. A merger could raise issues with the US Federal Trade Commission, which could block the deal on monopoly concerns. A combined MGM and Caesars would own about 50 percent of the hotel rooms in Las Vegas and Atlantic City. Nomura doesn’t think MGM is actually all that interested in becoming partners with Caesars, and the financial firm is additionally downplaying suggestions in the Post article implying Wynn Resorts or Genting could also be potential suitors. Though the same hedge funds that pressed for Frissora’s ousting are thought to be seeking a sale, the Caesars board of directors said in its third quarter financial statement that it remains committed to creating long-term value for shareholders. 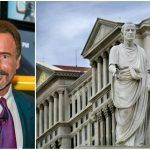 Caesars recently rejected a reverse takeover offer from Tilman Fertitta that would have placed his Golden Nugget casinos under the company’s portfolio in exchange for the billionaire receiving a significant stake in the merged entity. Despite the varying reports regarding Caesars’ future, the stock has been flat over the last 30 days. However, it remains down about 25 percent year to date.